It’s time to recognize the real MVPs of the makeup world. Real talk: some days, I just don’t feel motivated to spend a lot of time on makeup. I know some of you feel it, too. 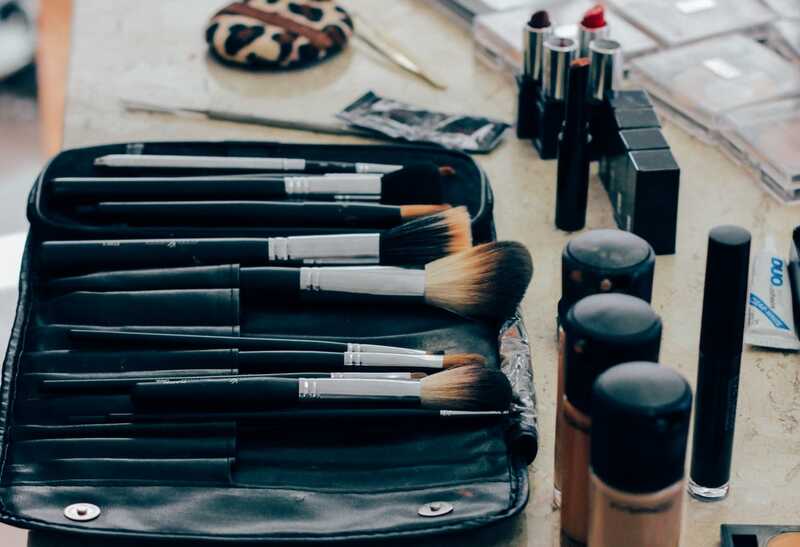 Even though it might be an enjoyable part of your routine, there are inevitably days where you just want makeup to be as fuss-free as possible. Those days were a complete struggle for me until I discovered the wonderful world of multipurpose makeup products! 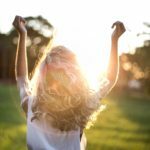 Multipurpose products are the best for beating the makeup blues. If you haven’t tried one yet, you’re missing out! 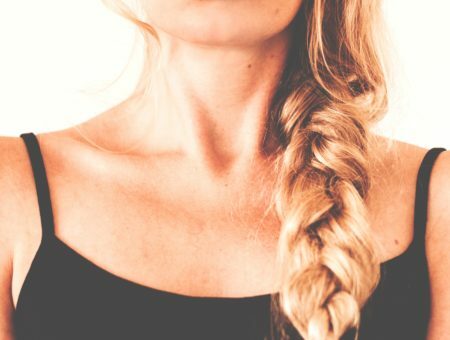 They cut down major time in your routine (hi, back to school season) and can expose you to a different way of doing makeup. Ready to give them a try? Here’s an in-depth look at four types of multitasking heroes. Cheek and lip colors cover nearly the same color ranges, from natural mauves and pinks, to bold berries and reds. These two were a natural multipurpose product pair from the start! In the past year, so many awesome products came out that really changed the makeup game for cheeks and lips. 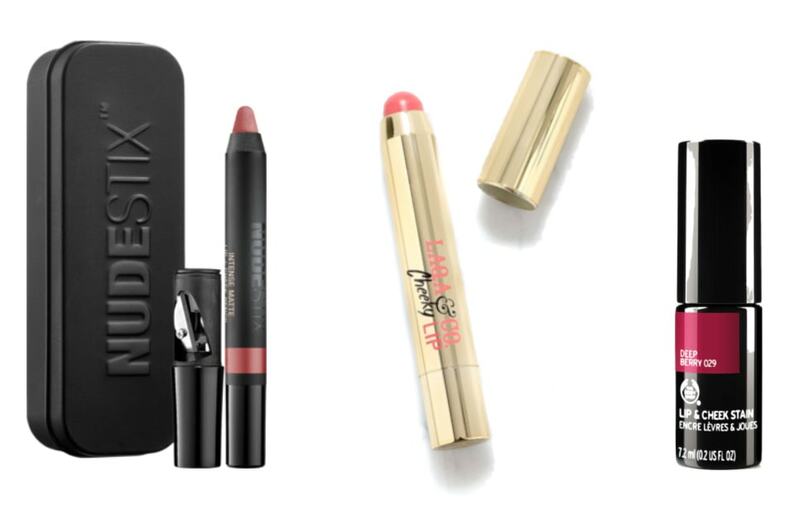 Some great options are the Nudestix Lip and Cheek pencils (shade above: Kiss) and the LAQA and CO Cheeky Lip Pencils (shade above: Cray Cray). These come in a wide range of shades and finishes, so there are plenty of options to explore. If cream isn’t your thing, then check out this liquid cheek and lip color from The Body Shop. The doe foot applicator makes it a breeze to add a pop of color to your cheeks and lips! Cream eyeshadows aren’t new by any means, but most people forget they can be a multipurpose product! They’re great for adding rich color to the lids, but they can also double as an eyeshadow base. Applying these in a thin layer allows the product to become slightly tacky and create a perfect base for other shadows. Some great cream shadow options out there are the MAC Paint Pots and the Maybelline Color Tattoos. 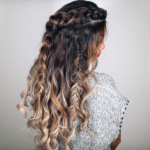 Both glide on like a dream and can easily be layered to intensify the color. If you’re a fan of stick eyeshadows, then check out the Nudestix Magentic Eye Pencils. The packaging makes them easy to apply, the formula is creamy, and the colors are striking. Since these cream shadows also don’t need a primer, they’re a solid investment. Foundation initially had one purpose: to even out the skin tone. Many makeup lovers today, however, expect foundations to have more pigmentation and coverage. Brands caught on to this trend, and thus, the foundation/concealer hybrid was born. 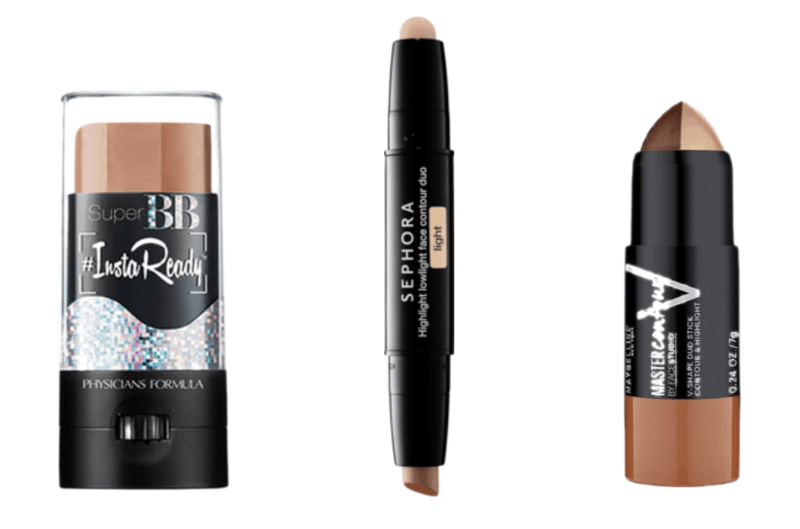 These new formulas look just like the ones we know and love, but they offer coverage similar to that of a concealer. With this new breed of base products, it’s possible to quickly achieve a flawless base with just one product. 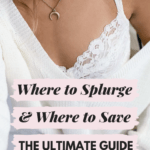 There isn’t as large a selection of foundation/concealer products as there is for other multipurpose products, but there are great options if you know where to look. Milani’s 2 in 1 foundation is a great liquid option that gives some intense coverage. 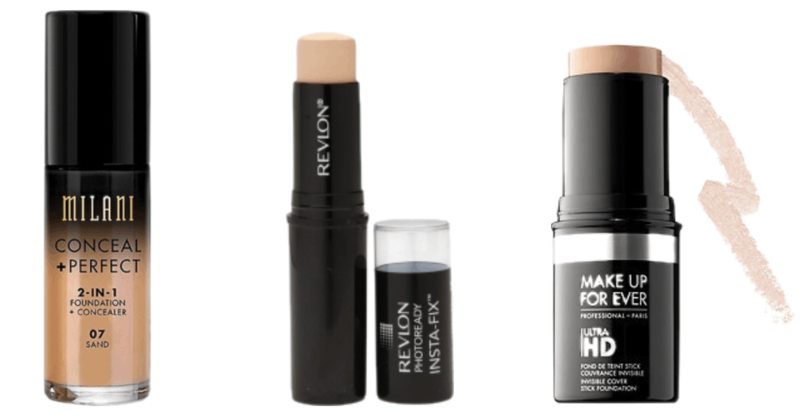 Two stick options are Revlon’s PhotoReady HD Touchup stick and the Make Up For Ever HD Cover Stick. The MUFE option is pricey, but with its superb finish and coverage, it’s well worth the high price tag. Contouring and highlighting are still the most popular makeup trends around. Ever since they became the new makeup norm, contour and highlight palettes have been popping up everywhere. 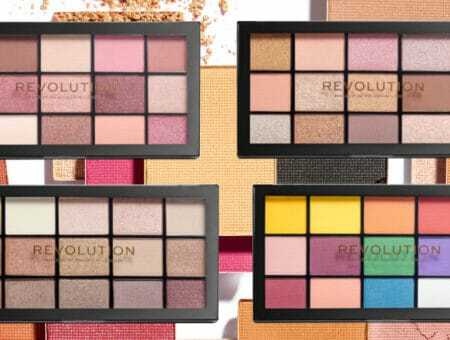 Within the past few months, brands took this trend to a new level by creating single and dual-ended sticks containing both contour and highlight shades. This kind of convenience makes it ten times easier to get a perfectly chiseled face in a snap! All-in-one contour and highlight duos are available everywhere! Maybelline’s Face Studio Master Contour Stick has an interesting look, with the contour on one side and highlighter on the other. There’s also a good triple-striped option from Physician’s Formula that has highlight, bronzer, and contour all together. If you prefer dual-ended sticks, then a great option is the Sephora Contour and Highlight stick. This comes in a few shades, so everyone can find their perfect contour and highlight colors! Are multitasking products a part of your makeup routine? Which ones are your favorites? Let us know below!